The environment ministry has approved the creation of 176 eco-sensitive zones (ESZ). 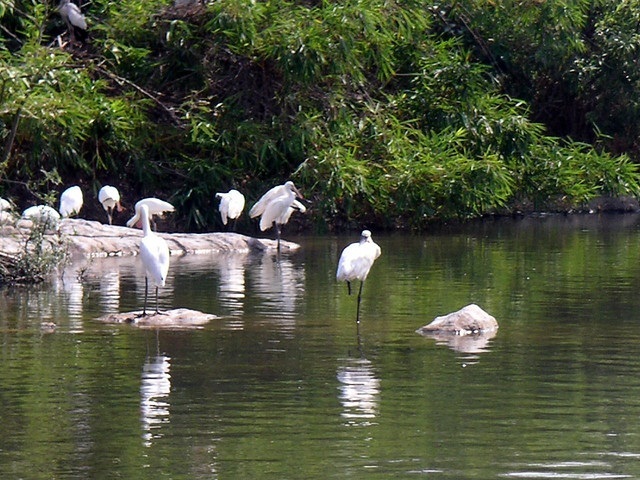 This comes after the clearance of the draft notification on the Okhla Bird Sanctuary. Attacking the previous government’s complacency on the creation of ESZs, Javadekar added that only 15 notifications were issued between 2006 and May 2014. There are in total 624 protected areas in the country. In 2004, a case was filed in the Supreme Court by environmental action group Goa Foundation where it alleged that no meaningful progress was being made in declaring ESZs. Following this, the Supreme Court passed a judgment in December 2006, directing all the states to demarcate ESZs within four weeks. As the states failed to comply, the apex court ordered the creation of ESZs, extending up to 10 km from the protected areas. Subsequently, the ministry received 445 proposals. Currently, 156 proposals are under scrutiny and 113 are under process in the ministry. “The ministry would process all the remaining proposals by March 31, 2016,” Javadekar said. The proposals forwarded by the states are sent to the Wildlife Institute of India (WII) for assessing the extent of ESZs. Other factors such as biodiversity, wildlife corridor value, the geo-coordinates of prominent points on the ecosystem zone boundary and the list of prohibited/regulated activities in these ESZs are also taken into account. Geospatial technology is also used to ascertain the extent of ESZs. The recommendations made by the WII are examined by an expert committee before a final notification is issued.